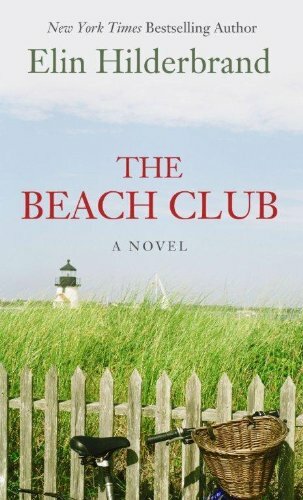 Amazon.com description: Product Description: A New York Times Bestselling Author -- During one unforgettable summer, the exclusive Nantucket Beach Club and Hotel shapes the fates of the men and women who walk through its doors: Mack Petersen, who escaped his past and started over. Love O'Donnell, who is there to implement her life plan. Vance Robbins, whose festering resentments find a chance to get even. Cecily Elliott, who's about to break her parents' hearts. And Lacey Gardner, who knows the coming storm will change everything.